The agency announces its strategy involving the collaboration of public and private sectors. 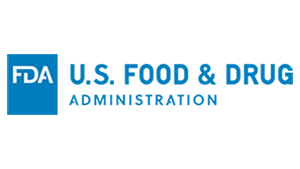 Today FDA announced its strategy for training the food industry as part of the successful implementation of FSMA. This included awarding a $600,000 grant to the International Food Protection Training Institute (IFPTI) to establish a National Coordination Center. This center will serve an important function in the training process for the food industry. “One size won’t fit all when it comes to training,” according to an FDA release. “The most important goal that the FDA expects of any training program is the outcome—that it advances knowledge among the food industry to meet FSMA requirements.” The agency indicated that there will be different options and delivery formats for the training, but wants all hands on deck—domestic and international stakeholders from government, industry and academia—to work with FDA on developing and delivering the training to food suppliers. Sounds like a great project, get everybody on the same page.